Meish Boettcher is the daughter of Gary and Ingrid Boettcher. She is a Sr and plans to attend college in the fall and study criminal justice. 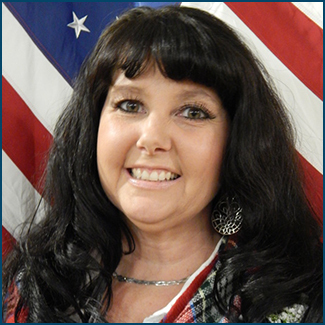 She works as a caregiver part time and volunteers at the Clatsop County District Attorney's office. She finishes her reign as Miss Scandinavia 2015 during the Scandinavian Midsummer Festival Coronation, when she will crown Miss Scandinavia 2016. 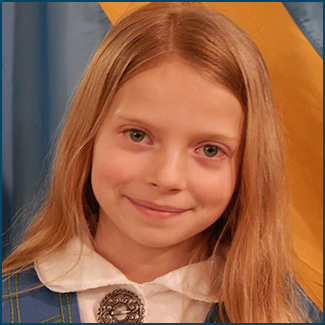 Kaisa Israel is the daughter of Kent and Brittany Israel and Linda Israel. She is a Jr and is on teh Varsity basketball team as well as the equestrian team. She also competes and shows at the Clatsop County Fair showing her horse and swine. Megan McCall-Devos is the daugther of Jonathon and Michelle DeVos. She is a Senior and head captain of her school dance team. 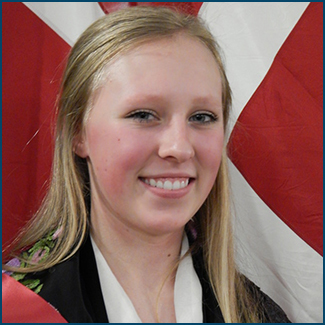 She is also team president of Business Leaders of Tomorrow and president of the 4-H group Black Sheep. 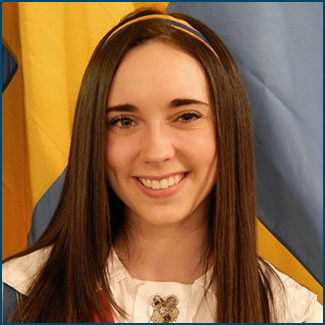 She is a co-junior leader of 4-H , as well as, a cadet at Kids Cove. Megan Sweet is the daughter of Chad and Denele Sweet. She is a Junior and is involved in the symphonic band. She played soccer, participated in track and has been involved in 4-H. She ia s a dance teacher and is an Encore Dance elite gymnast. 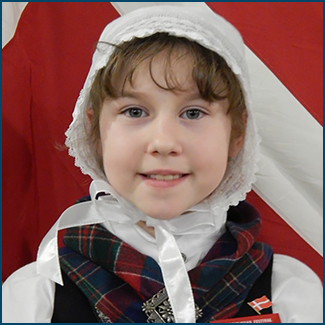 Kaitlyn Landwehr is the the daughter of Keith and Mindy Landwehr. She is a Jr and is the class president. She also plays volleyball, basketball and is also on the equestrian team. 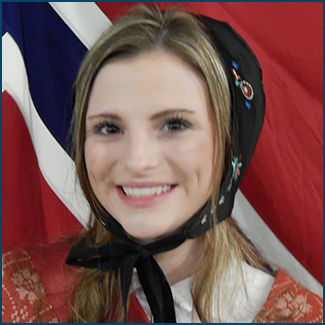 She has been involved in the Scandinavian Midsummer Festival since she was born and was Jr. Miss Denmark. 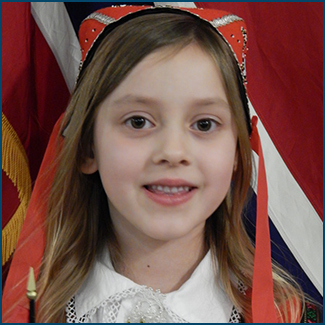 She also danced a few years with the Viking Nordic Dancers. 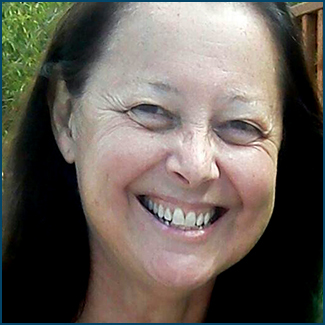 Bev Hoofnagle is married to Dave Hoffnagle. 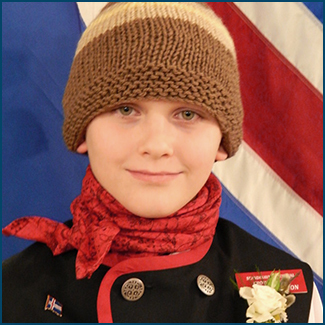 She has been involved in the Astoria Scandinavian Midsummer Festival and the Viking Nordic Dancers since 1983. Ava Dawn's parents are Ryker and Missy Thornton. She is active in soccer, basketball and baseball. She loves animals and loves playing with her dog, time with friends, singing, rollerskating and swimming. She is also in ballet. Her mother was also Junior Miss Iceland in 1982. Sienna is the daughter of Kristen Sodervick, Eric Lane and Adam Barnes. 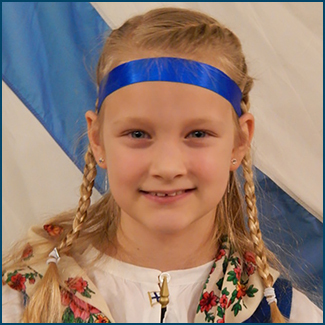 She is a member of the Viking Nordic Dancers and also enjoys gymnastics and rollerblading. Lillian is the daughter of Ryan and Brandi Helligso. She is in ballet, tap, hip-hop and acrobatics. 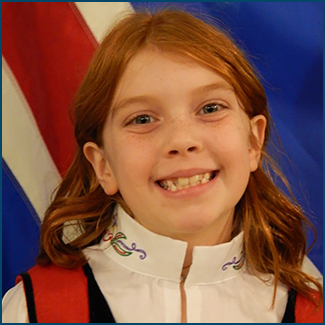 She has also performed in the Nutcracker and the Missoula Children's Theater. She is also a Brownie Girl Scout. Ashley's parents are Mark and Kathryn Lacy. 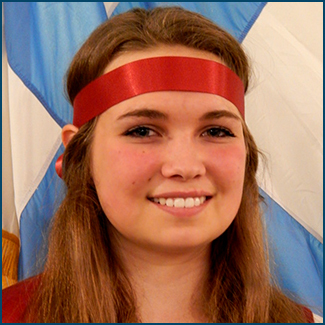 She plays basketball and is a dancer with the Viking Nordic dancers. She enjoys spending time with her dogs, cats, horses, alpaca and goats and can't wait til the goat babies start coming. Hailey is the daughter of Adam and Melissa Svensen. She enjoys dance and tumbling. She also plays t-ball and soccer. She also likes to cook and take care of chickens, spending time with her family and friends. Luke is the son of Kelley and Melissa Patterson. Luke enjoys playing football and basketball. he is also in the second year of 4-H where he will be showing rabbits and a market lamb. He likes to hunt, fish and hike with his family. 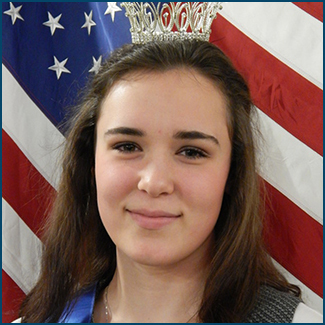 His twin sister Delaney was Junior Miss Iceland last year. Susan Jackson is married to Dan Jackson. She is the daughter of Dave and Bev Hoofnagle. She has also been involved along with mother, Bev (Senior Court Chaperone) in the Viking Nordic Dancers for over 30 years.